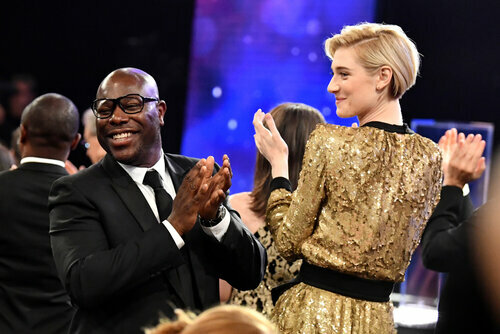 The Academy Circle is an elite group of philanthropic individuals who form a structural foundation for the fundraising goals of BAFTA Los Angeles. This small group of influential supporters make a donation each year to support the organization’s activity. In return for their support, the group is invited to intimate discussion evenings throughout the year as well as access to coveted industry events in Los Angeles. As a 501(c)3 Non-Profit Organization BAFTA Los Angeles relies on funding from membership subscriptions, individual donations, and corporate partnerships to support all our ongoing work. Year round, BAFTA works to provide educational and development initiatives that help create a foot in the door and pathway to the top for talented individuals from all walks of life. We hope you share our commitment to the quality and integrity of the art forms of the moving image, and we continue to seek your support in bringing together the best of today’s talent to inspire and inform the industry and audience of tomorrow.